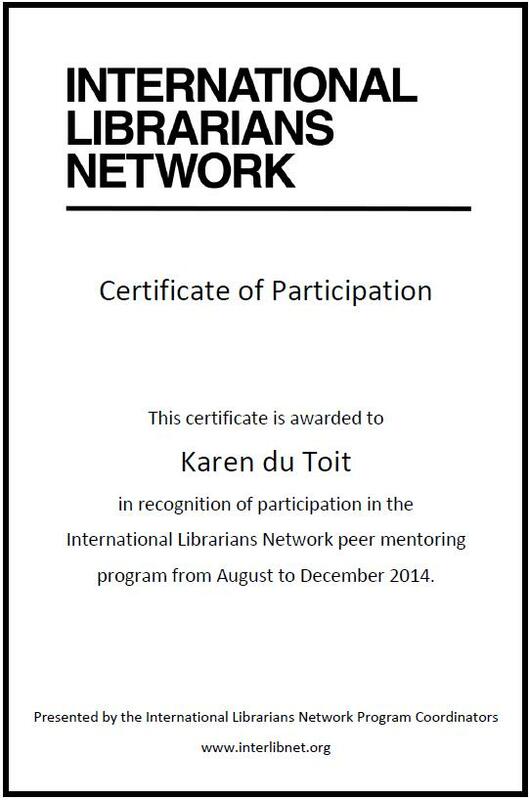 I value these certificates greatly from the International Librarian Network. With each programme I am able to add new partnerships and professional development opportunities to my own resume! Thanks to all the programme coordinators who make this happen! It is a huge effort! I have signed up for the new programme! The applications close on 15 February 2015 for the next round! 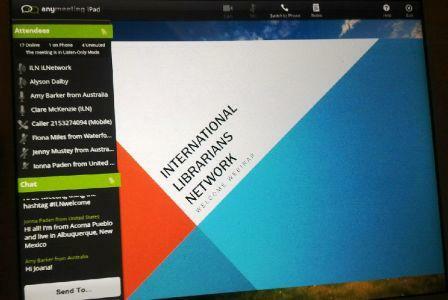 I attended the International Librarians Network first webinar on Saturday morning at 12am South African time. Although I have been through 3 ILN peer mentoring programmes already, it was the first time that an introductory webinar was held. 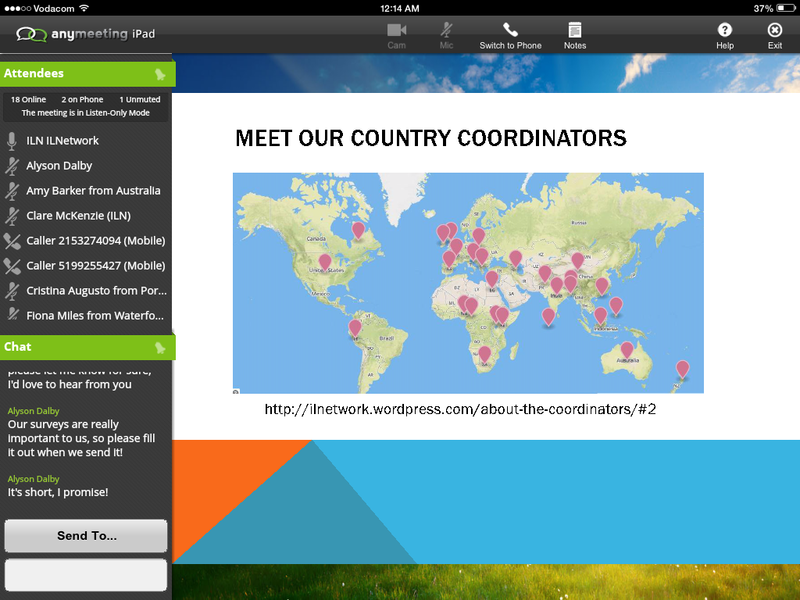 They made use of anymeeting to conduct the webinar. It had to be downloaded to my iPad, but it was extremely easy to use! I was glad that I stayed awake on Friday night to hear the voices of the ILN programme coordinators. It is an eye opener to see how the programme is expanding: 572 participants from 72 countries is taking part in this most recent programme. It is very inspiring! 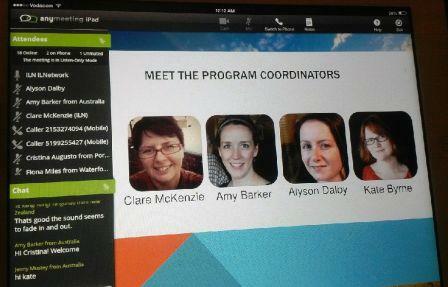 I have had peer mentors from Australia, Indonesia, Spain and now from Manchester in the United Kingdom. It is also exciting to see all the country coordinators from around the world. The most important message that I am taking with me is that we can take up issues with the programme coordinators, and rather sooner than later. I have been very lucky with regards my own peer partnering, and have learnt much from my international peers. 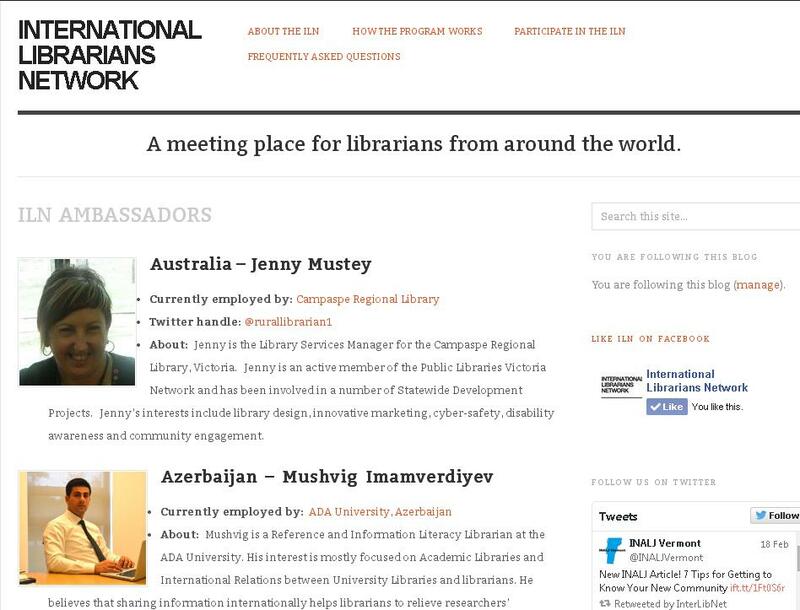 Thank you very much, International Librarians Network! I appreciate all your efforts, which is voluntary and must take up a lot of your time! The March to June round of the International Librarians Network has ended with certificates sent to all the participants. The reflection, review and what next? post has already been published, and I will be signing up to the next round of ILN which will start in September. 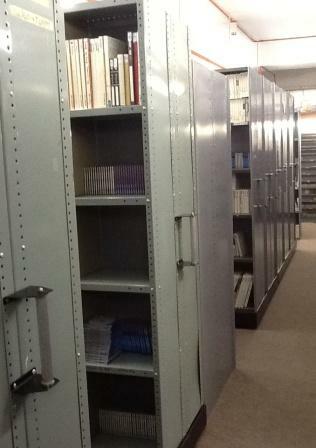 I have connected with librarians from Australia, Indonesia and most recently Spain. It has been an eye-opening experience! To sign up, complete the Expression of Interest form.